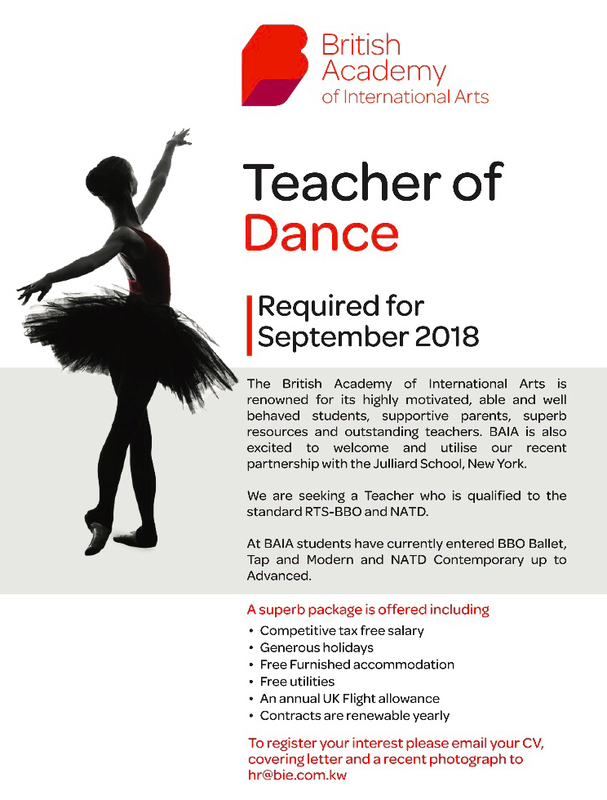 Thank you for your interest in working for bbodance. Our team is a blend of exceptional talent and diverse cultures who take a creative and enthusiastic approach to our work. Current vacancies are listed below. To keep up with all our news & opportunities, follow us on Facebook, Twitter, Instagram, and LinkedIn, and subscribe to our monthly e-newsletter (bottom-right on the homepage). Read all about this vacancy and e-mail us your CV & cover letter to apply. Centre Pointe are looking for one or two bbodance teachers for some of their Modern and/or Tap classes that take place weekday evenings and all day Saturdays. 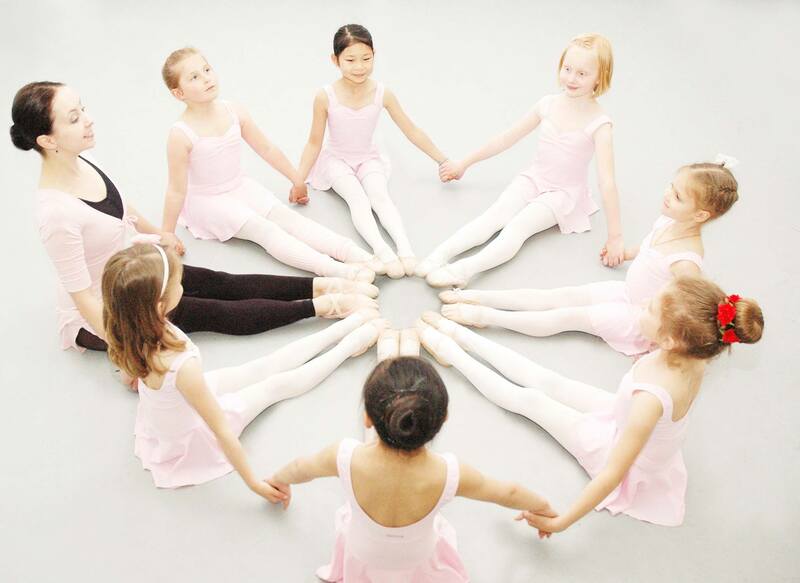 There will also be opportunities to teach Ballet, Contemporary, and/or Acrobatic Arts. Salary: Minimum £10 per hour; depends on previous experience & qualifications. Days/Hours: Variable, negotiable. Weekday afternoons & evenings & Saturdays from 9.30a.m.